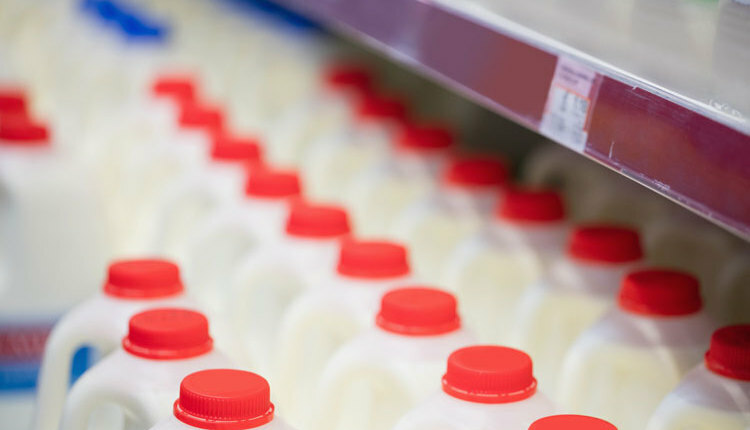 The National Milk Producers Federation (NMPF) board of directors recently approved a list of changes to modify the Margin Protection Program for Dairy (MPP-Dairy) safety net for dairy producers passed in the 2014 Farm Bill. The changes approved by the NMPF board include adjustments to the feed coefficients and milk and feed prices used in the MPP-Dairy formula. 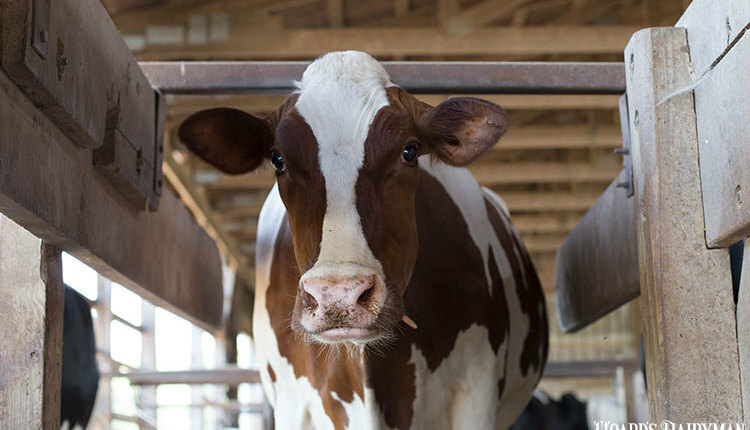 In addition to the formula, NMPF approved adjustments to premium rates, a move to a monthly MPP-Dairy calculation, more flexible sign-up options, and better complementarity between the Livestock Gross Margin program for dairy and MPP-Dairy. 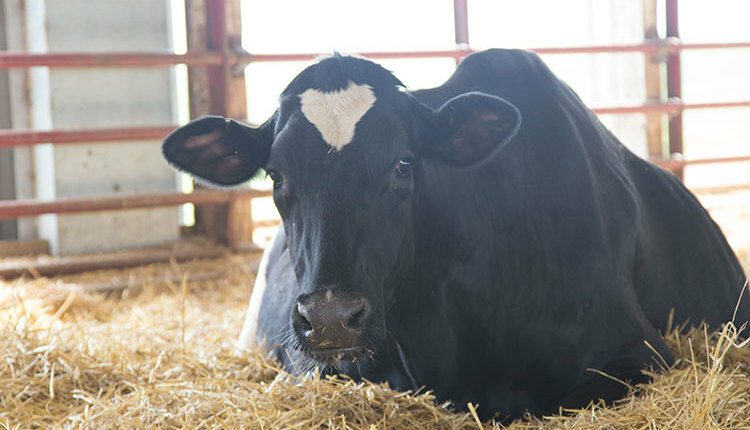 All of the proposed NMPF changes are important to how MPP-Dairy operates. 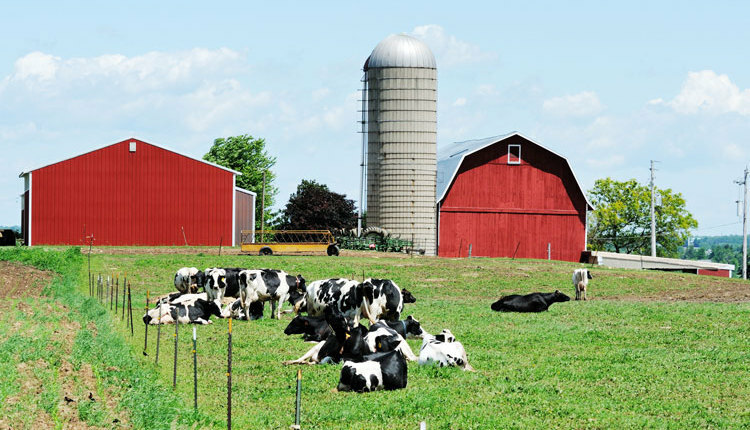 For example, increasing the feed coefficients back to the levels originally developed by NMPF back in 2009 would have lowered the May to June 2016 MPP-Dairy margin by nearly $1 and resulted in much larger payments to dairy farmers. Examination of the prices for feed and milk used in the MPP-Dairy formula could prove equally important. 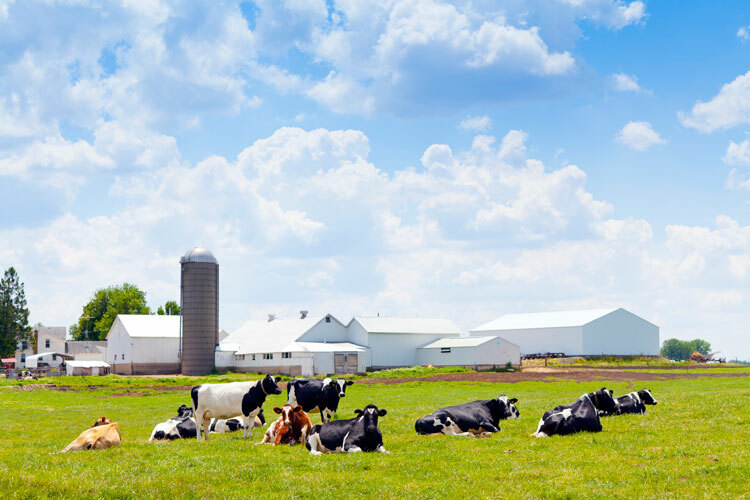 The current MPP-Dairy formula uses the prices received by producers for corn and alfalfa as reported at the national level by USDA’s National Agricultural Statistics Service (NASS). 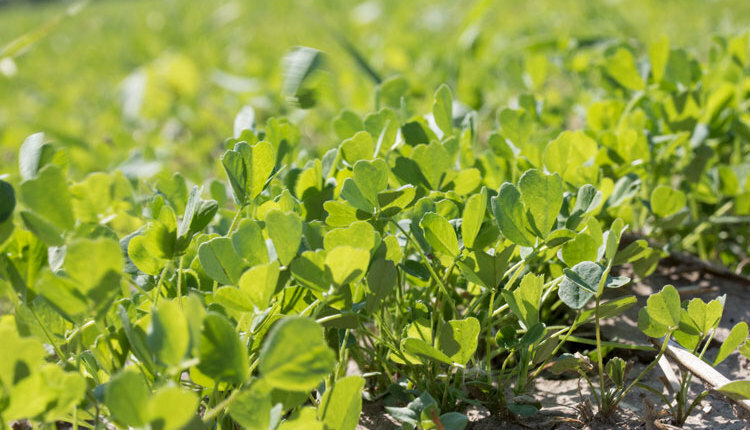 The range across states of alfalfa prices in the recent NASS report shows a low of $79 per ton in Nebraska and a high of $220 per ton in Kentucky. The U.S. average alfalfa price for January 2017 was $128 per ton. Many dairy producers suggest the price they pay for quality alfalfa is much higher than the reported U.S. average price. 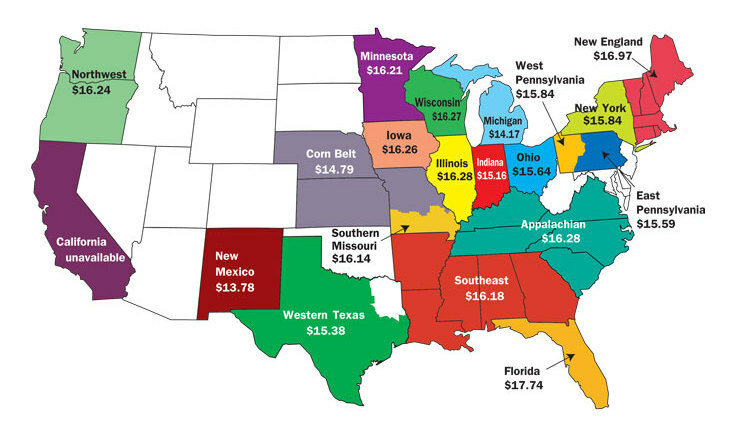 USDA’s Agricultural Marketing Service (AMS) also reports market prices for alfalfa for many states. While NASS reports Nebraska alfalfa at $79 per ton, AMS shows recent Nebraska premium large square alfalfa at $155 per ton. 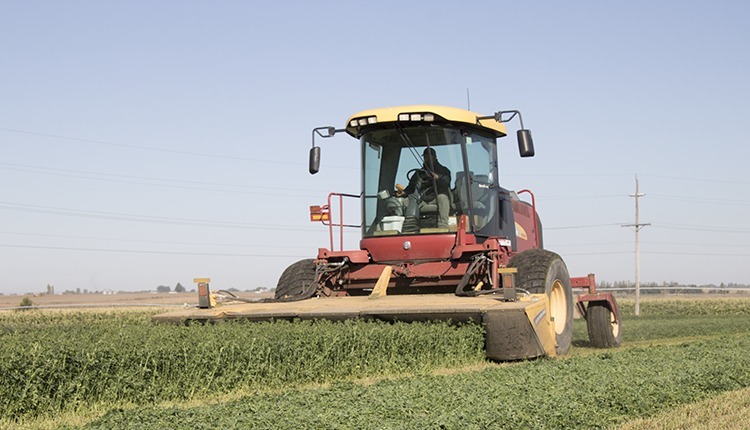 The differences reported in alfalfa prices by different USDA agencies implies that additional study is needed to determine what price best reflects dairy-quality alfalfa. For example, if a $50 per ton higher alfalfa price was used in the MPP-Dairy formula, the MPP-Dairy margin would decline by about 75 cents per cwt. This kind of change would have a marked effect on the MPP-Dairy safety net. 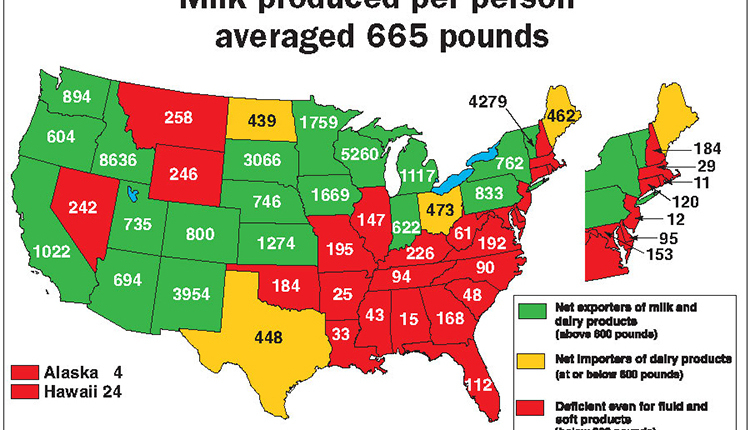 Similar discussion could also occur with corn and milk prices used in the formula. 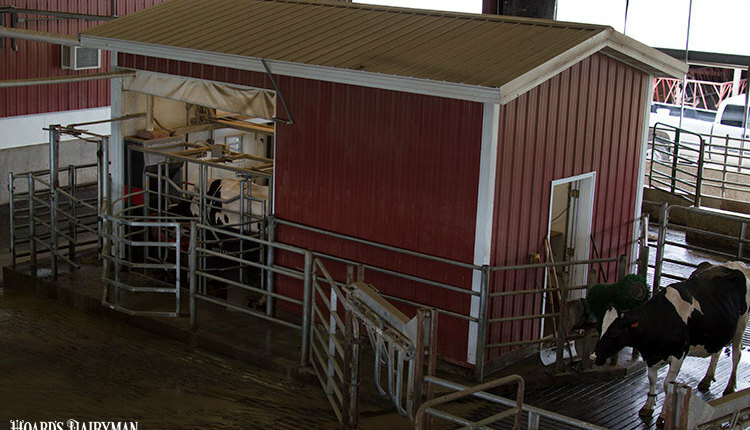 With the development process for the next farm bill underway, it is time to carefully evaluate the current MPP-Dairy margin calculation and determine possible changes that can better reflect the margin experienced by dairy farmers and create a stronger safety net.